When considering Colorado engagement pictures, outdoors in the incredible Rocky Mountains usually tops the list. However, if you want something a little more unique, you might want to look into an indoor establishment. There are quite a number of indoor locations in Denver that are conducive to photographers and their work. If you find the right place, you’ll be smitten by how awesome it is. For instance, indoor locations that offer a lot of amazing details will translate into timeless pictures. You just need to find one that matches the personality of your relationship and you’ll have a great time at this location. Of course, it's better if you take some time to consult your photographer for a second opinion.This professional will surely have a good idea to contribute to your engagement photo session. 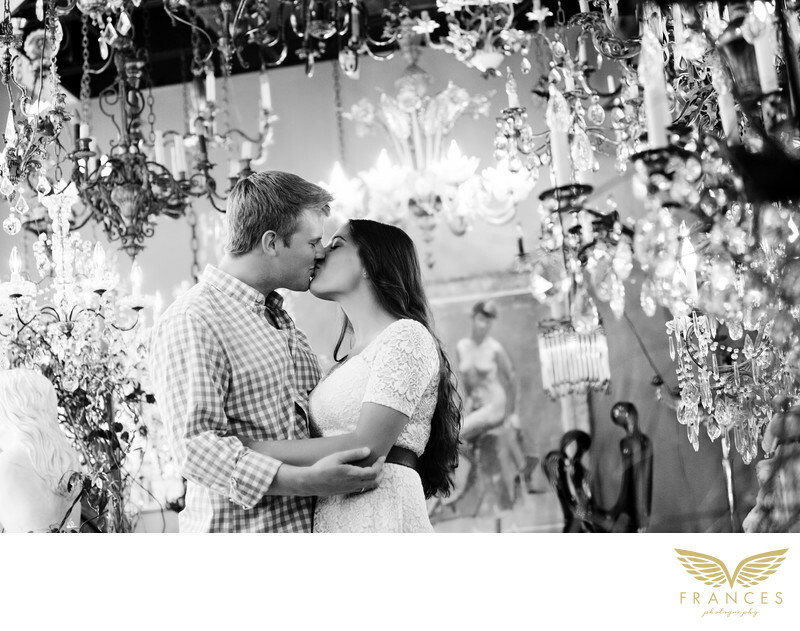 During the day of your engagement session, there are some things you have to keep in mind. Foremost among these reminders is to have fun. In doing so, you’ll be less stiff and more natural in the pictures your photographer will make. Loosen up because this day is all about you. Pamper your special someone and just feel good in front of the camera. Once the day is done, you’ll feel more comfortable with your photographers on the wedding day itself.